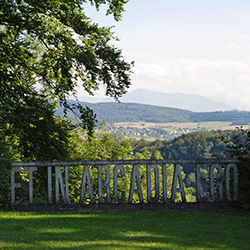 Participation in the Landscape Study Days is free but, please, inform us about your attendance by the form online. Streaming on the website of the Foundation. On the occasion of Landscape Study Days, on Wednesday 20, Thursday 21 and Friday 22 February, Fondazione’s library will be open 9am-20pm. 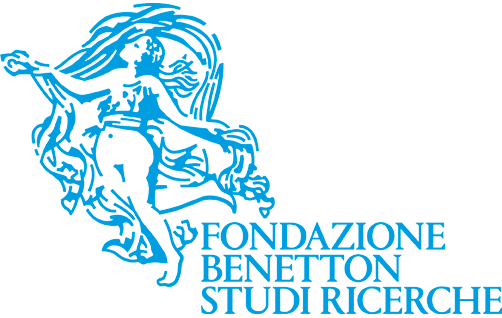 The Landscape Study Days are devised by the Scientific Committee of the Fondazione Benetton Studi Ricerche, they are coordinated by Luigi Latini and Simonetta Zanon. The members of the Scientific Committee are: Teresa Andresen, Giuseppe Barbera, Hervé Brunon, Anna Lambertini, Luigi Latini (chairman), Monique Mosser, Joan Nogué, José Tito Rojo, and the internal members Marco Tamaro (director), Patrizia Boschiero, Francesca Ghersetti, Massimo Rossi, Simonetta Zanon.